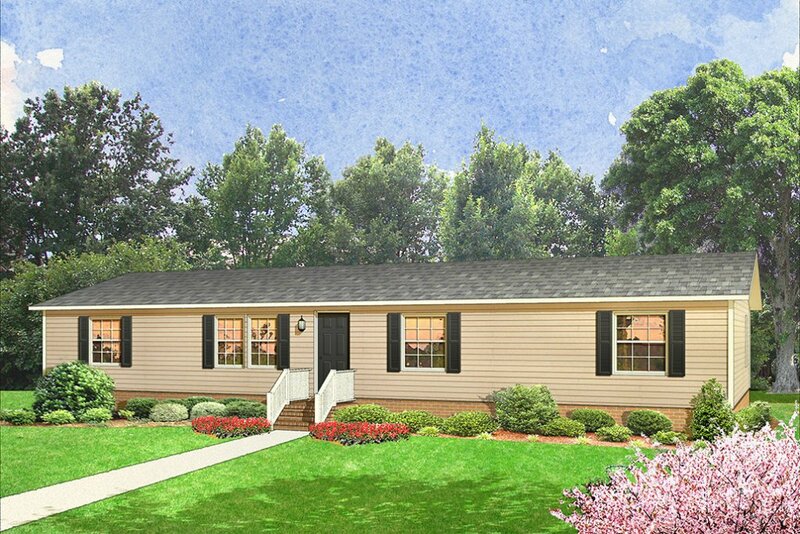 In 70 years, Schult has learned a lot about what people want from a home builder. Today, they strive to exceed these expectations with every home they build. 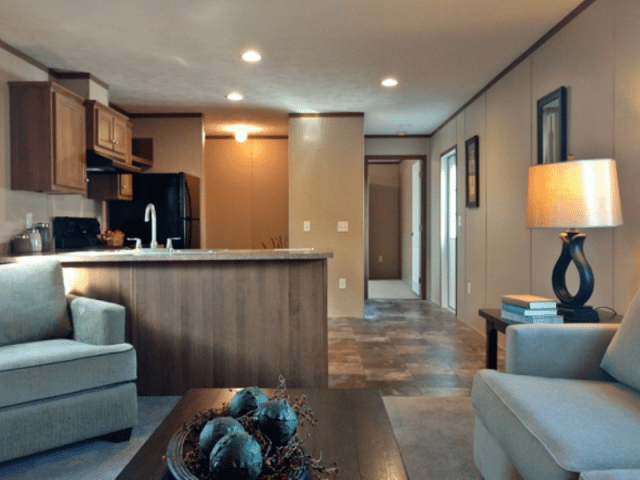 With hundreds of customizable floor plans and options, they can take care of everything so you can move into your new modular or manufactured home sooner than you might think.